Question: I got my first period 8 days ago and I've still got it on and off! It's been a really long time and I'm wondering if the length and on and off thing is normal? Dr. Farah Kroman: Periods usually last about 4-6 days but for some people they can be longer or shorter which is still entirely normal. 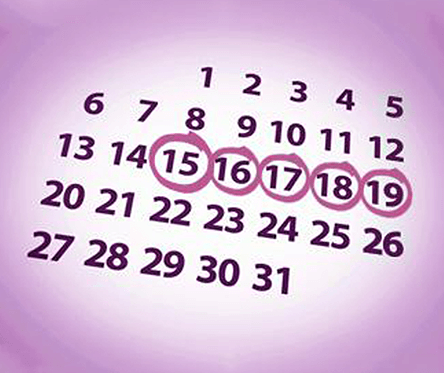 Is your period usually 8 days? If not, see your GP if it persists beyond 10 days or if it’s really long again next cycle.